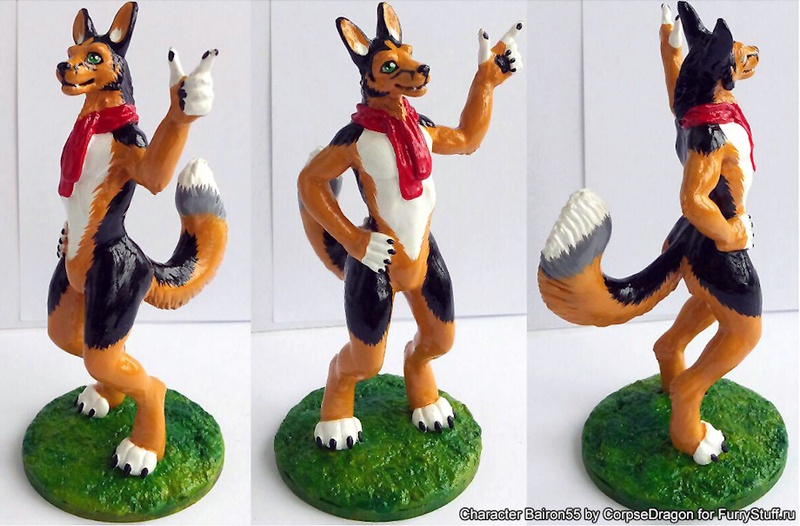 This figurine here is made by our artist CorpseDragon. Author don't have IB page, but we accept commissions. For more info please send PM to us.